Irvine, Calif., May 3, 2017 – James Randerson, whose studies on the relationships among humans, the ecosystem and the environment have advanced our understanding of the effects of climate change, has been elected to the prestigious National Academy of Sciences. He is one of 84 new members and 21 foreign associates announced May 2 by the academy. Considered one of the highest honors in science, NAS membership is based on distinguished and continued achievements in original research. 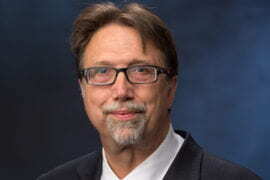 Janda noted that Randerson will soon helm UCI’s new Center for Geospatial Data Solutions for Climate & the Environment, with the goal of moving toward more reliable solutions to environmental problems and applying those solutions at a more local level. UCI Chancellor Howard Gillman said that Randerson’s research is making a difference in Southern California and around the world. 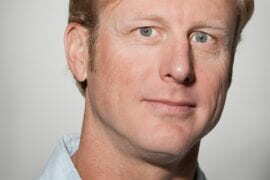 “His work has influenced policymakers who are concerned about public safety, giving him a prominent place in the longstanding tradition of UCI scientists conducting research for the common good,” Gillman said. Randerson is well-known in the scientific community for his research into changes in the global carbon cycle, wildfires and climate change. His work has been instrumental in efforts to design effective solutions for sustainably managing ecosystems, including fire prediction. 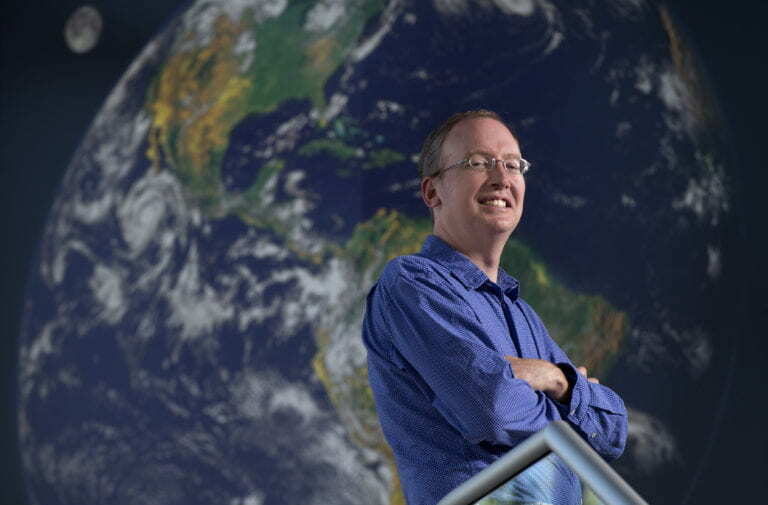 He and his colleagues use remote sensing data from a network of NASA satellites, most notably the Earth-observing Aqua, Terra and Aura spacecraft; the Orbiting Carbon Observatory; the Gravity Recovery & Climate Experiment; and Landsat 8. His group employs a suite of models to interpret the data and assess future climate change scenarios. The National Academy of Sciences has 2,290 active members, including 23 from UCI; nine of those are in the School of Physical Sciences.